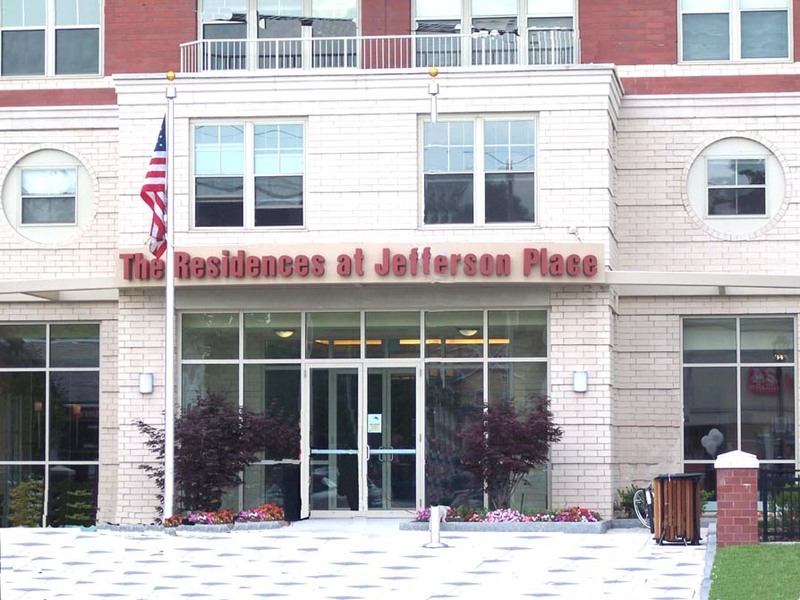 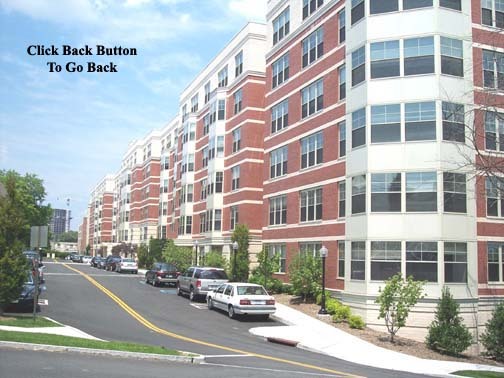 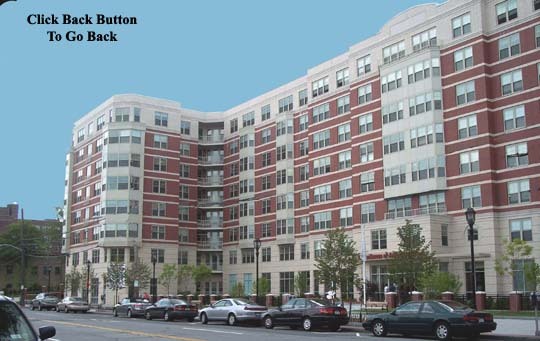 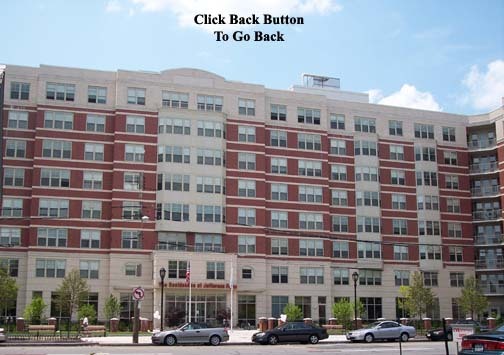 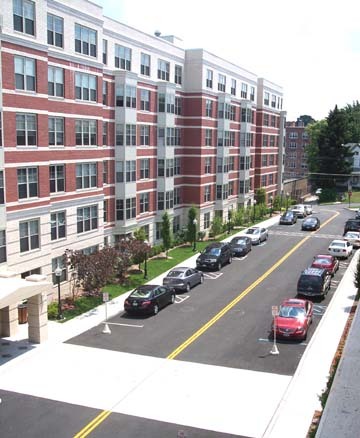 What’s new in White Plains, The Residences at Jefferson Place, every detail evokes the rich Splendor of exceptional luxury and quality. 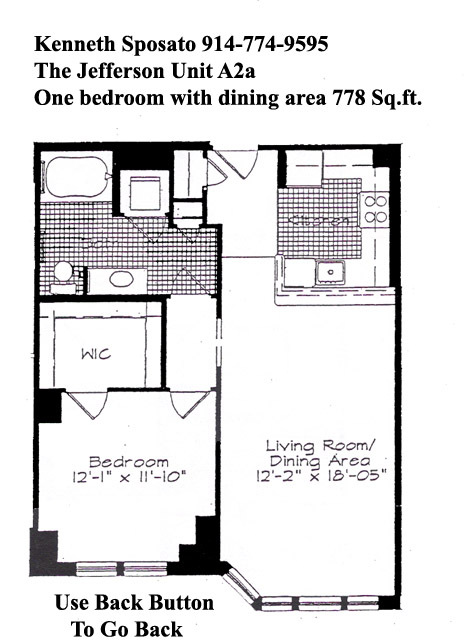 862 sq.ft. 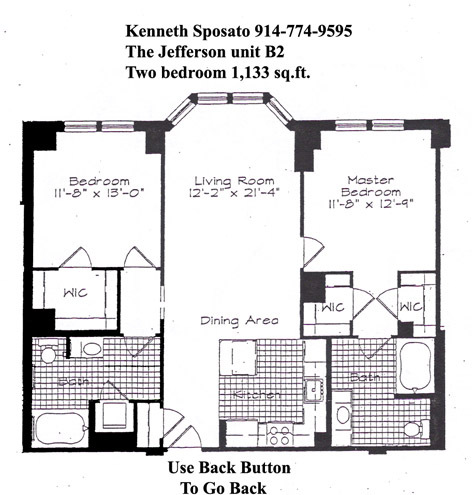 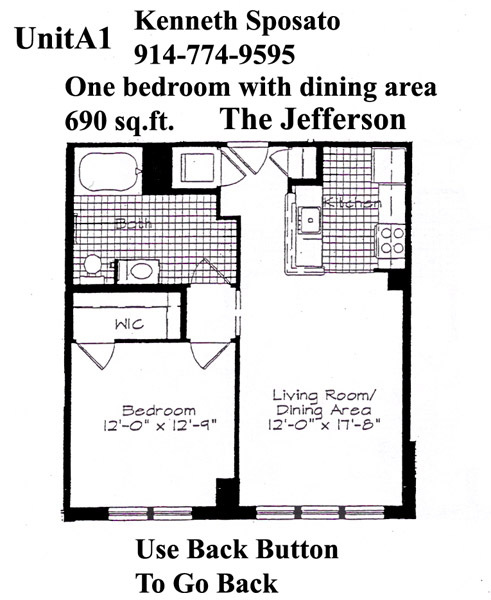 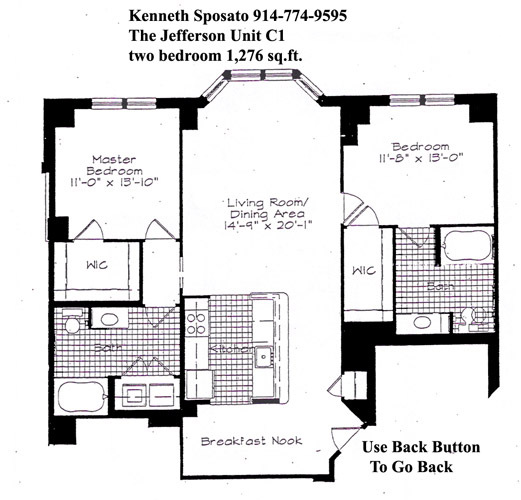 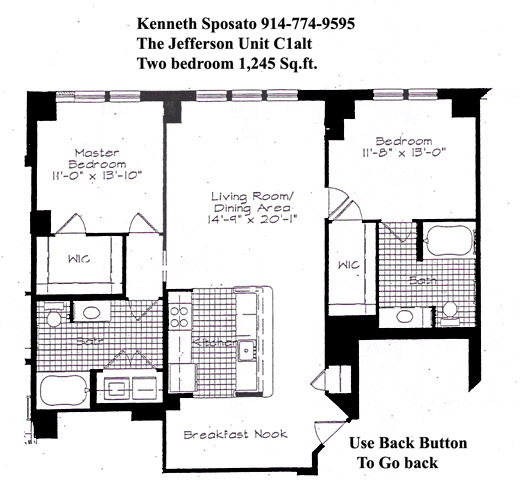 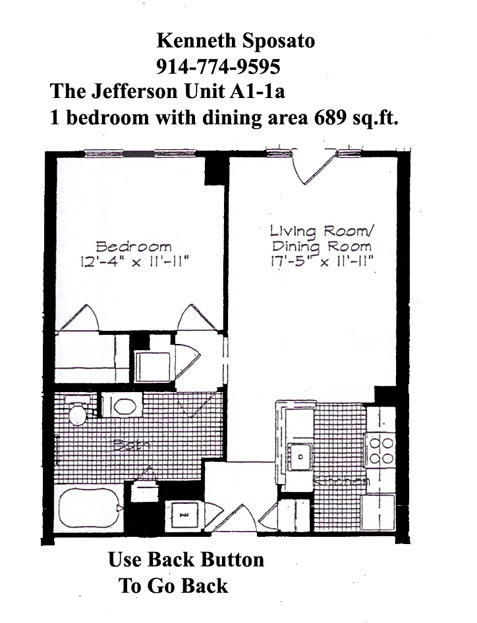 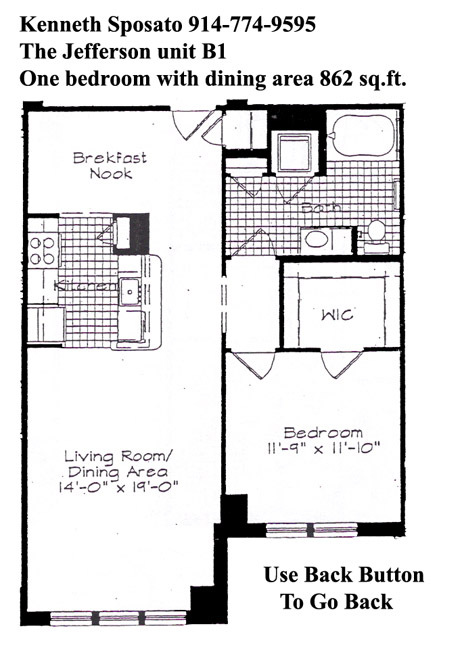 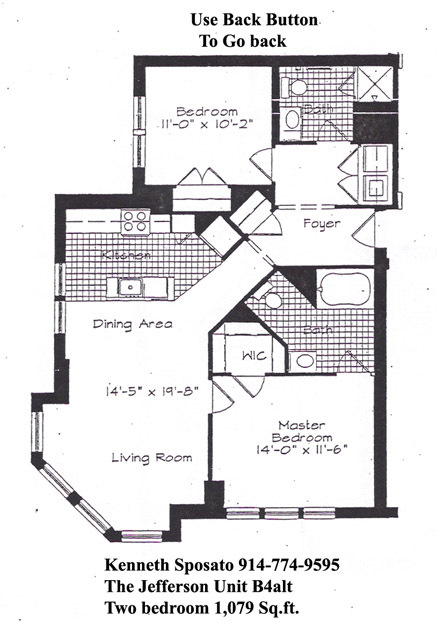 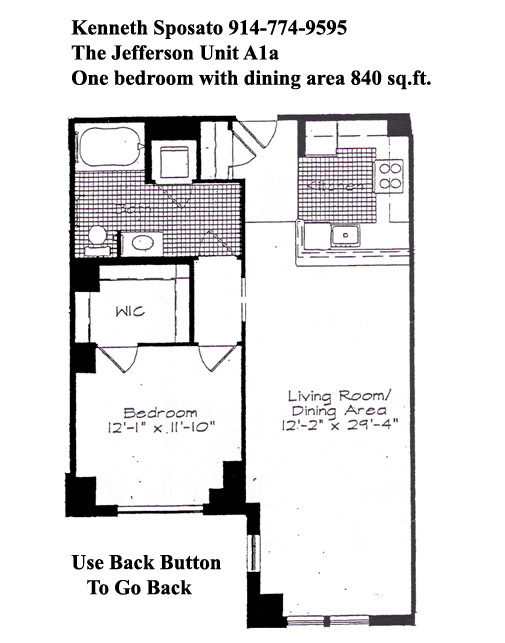 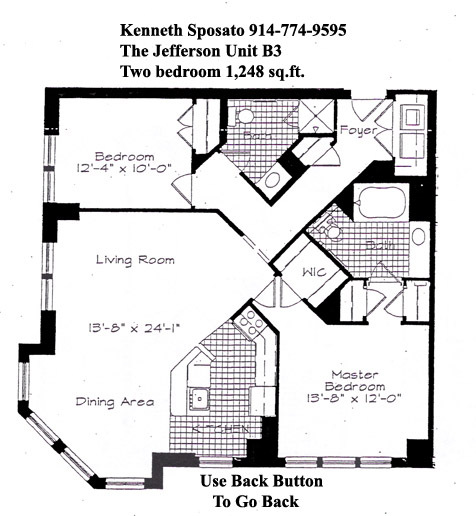 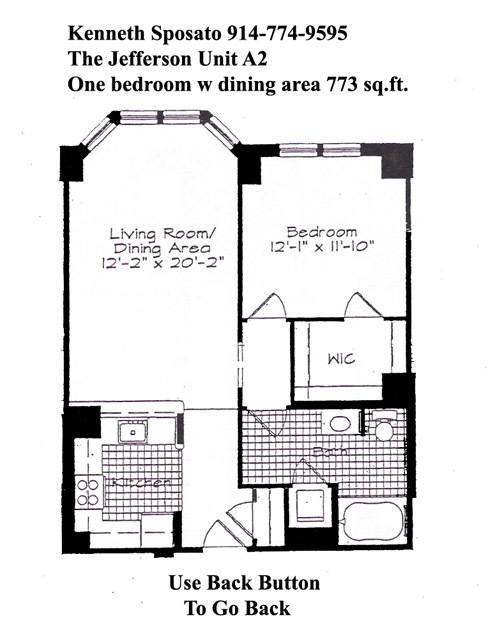 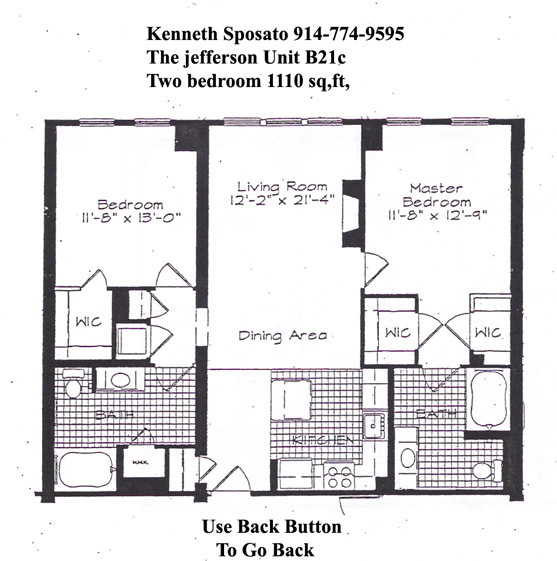 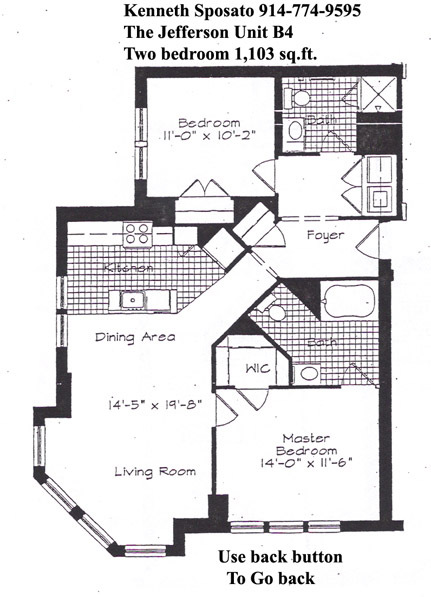 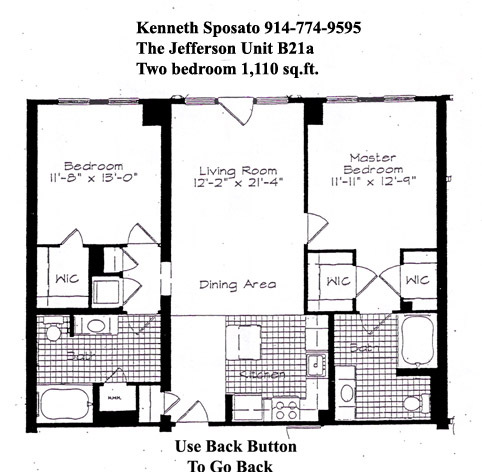 to 931 sq.ft. 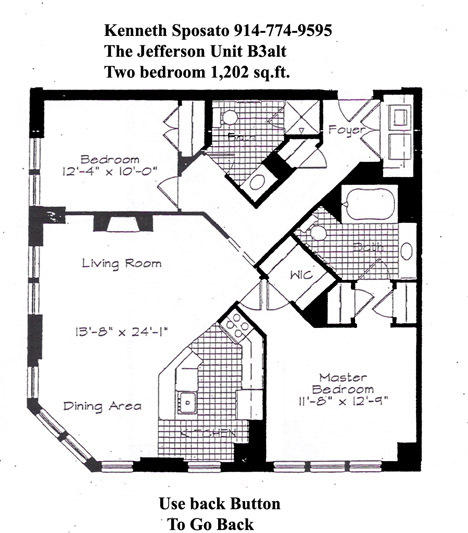 1243 sq.ft. 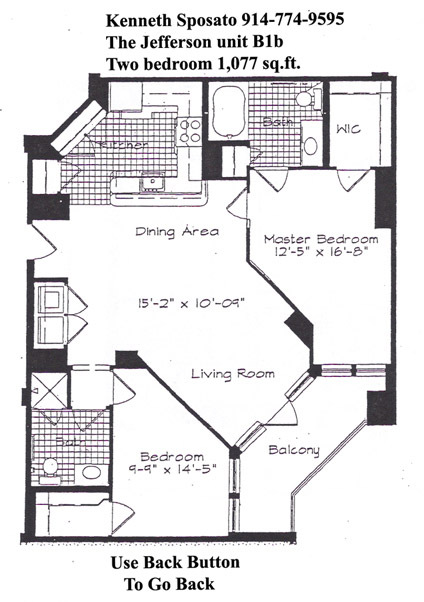 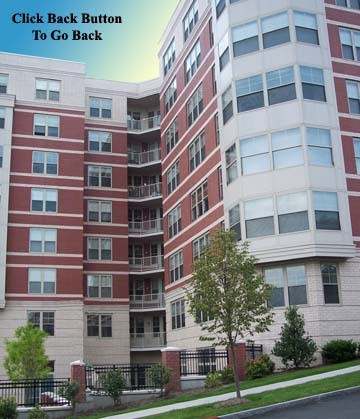 to 12467 sq.ft.